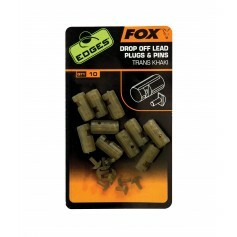 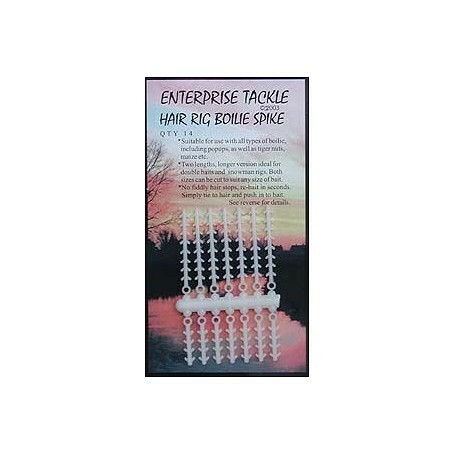 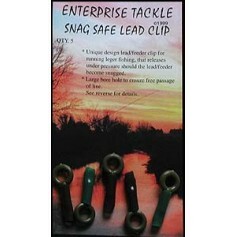 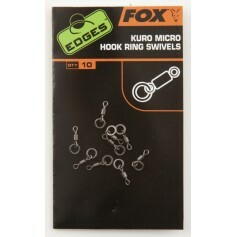 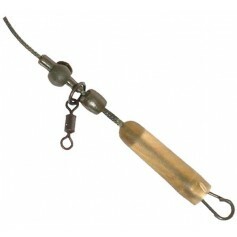 No fiddly hair stops, re-bait in seconds, simply tie hair and push into bait. 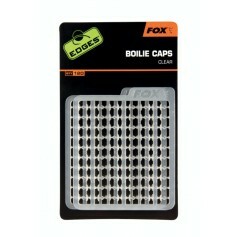 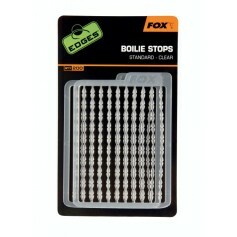 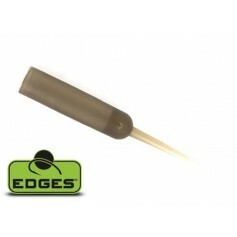 Our boilie spikes are made from lightweight reinforced plastic giving a superior rigidity to diameter ratio. 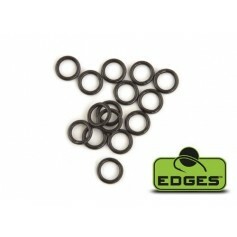 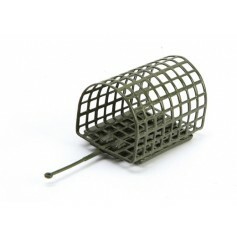 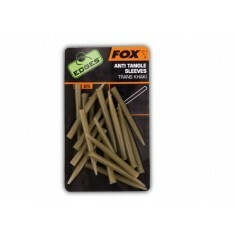 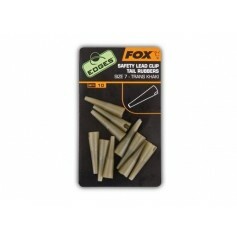 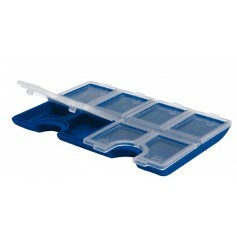 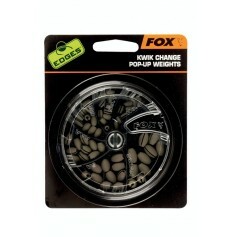 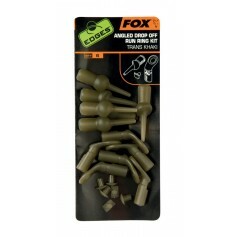 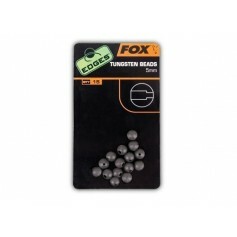 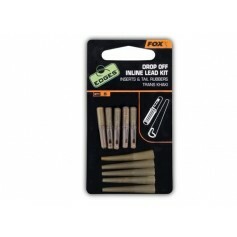 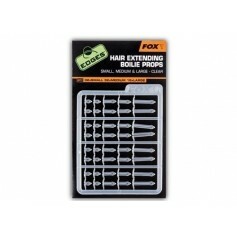 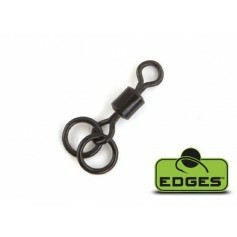 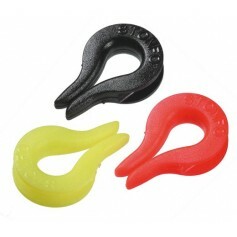 Suitable for use with all types of boilie, including pop-ups, as well as tiger nuts, maize etc. 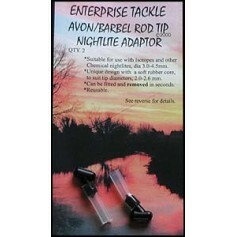 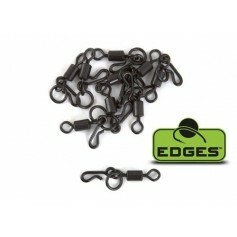 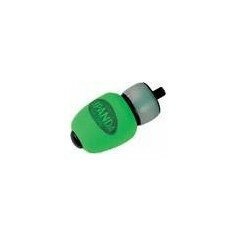 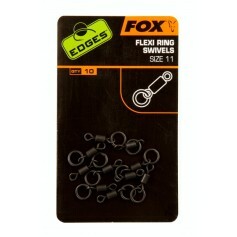 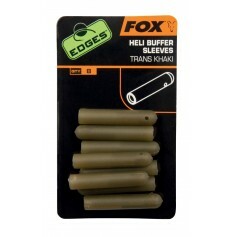 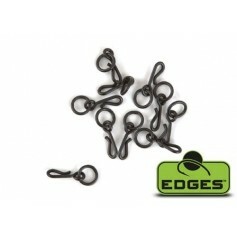 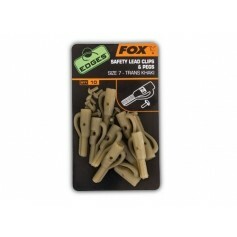 Their slim profile enables them to be pushed into boilies, without splitting the bait. 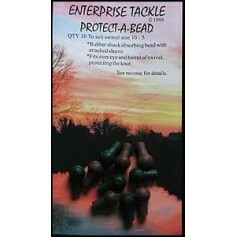 The retaining barbs ensure that the bait remains securely attached during casting. 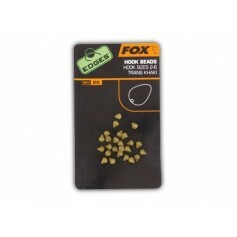 The packs come with two lengths, the longer version is ideal for double baits and snowman rigs, both sizes can be cut to suit any size of bait.